The Shariah is what distinguishes Islamic finance. It is the guidance that creates opportunities and responsibilities. 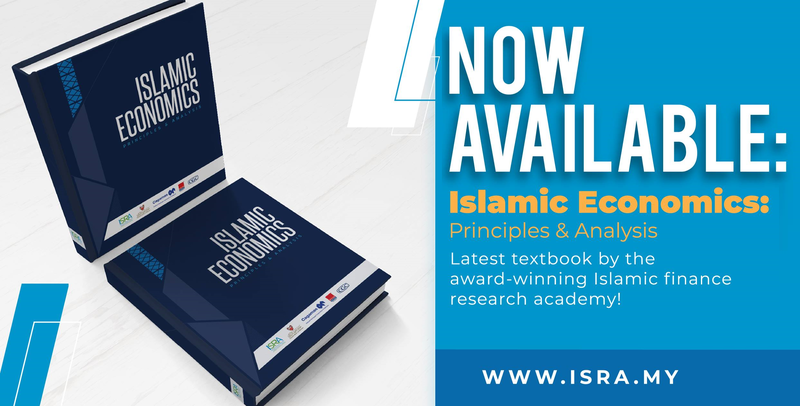 The success of Islamic finance depends on endeavouring to understand it, applying it thoughtfully, enabling adherence to it, and understanding the many risks that arise when it is neglected. ISRA and Thomson Reuters are pleased to present the first annual report on Islamic commercial law. It is our hope that this report and the many more that shall come will serve as a platform for engagement with thoughtful scholarship and committed practitioners. This report will present many of their observations, ideas, and concerns. It will, moreover, serve as an important tool for stakeholders to discuss and dialogue about the challenges and risks facing the industry’s continued impressive growth. 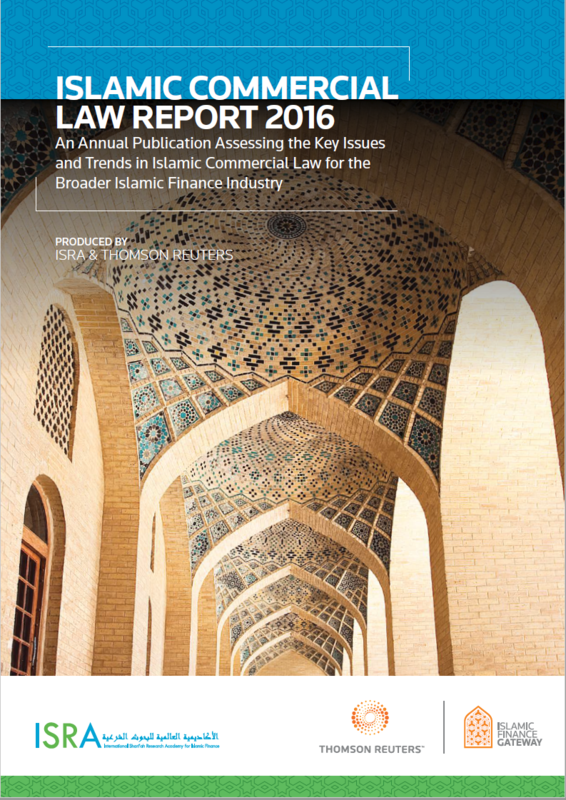 ISRA Thomson Reuters Islamic Commercial Law Report 2016 provides a precise and current guide to the key developments of Islamic commercial law on an annual basis. The Report is designed to highlight key developments and analyze their impact on the Islamic finance industry and the broader Islamic economy. The Report includes contributions from leading institutions and executive interviews with key player in the Islamic commercial law space.